So, you’ve found yourself in Los Angeles and you want to see some live music. Where do you turn? First things first: avoid massive venues like The Hollywood Bowl—unless you enjoy alternating between ogling the band through binoculars you pinched from granny and taking less than instagram-worthy photos of the megascreen. Wouldn’t you rather be one of only 300 people in a small room, close enough to feel your rocker-crush’s sweat graze your cheek? Of course you would, because you have standards. 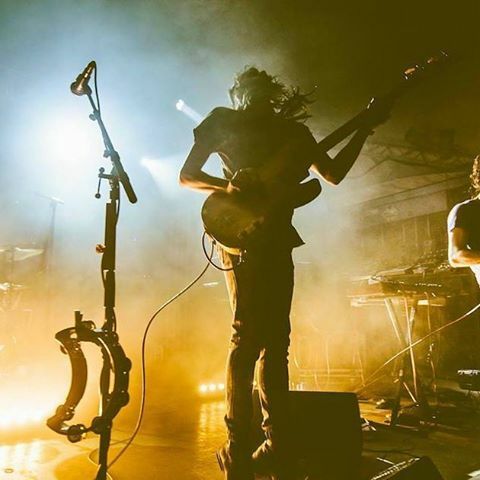 Not only will these LA music venue recommendations tip you off to some of the best seats (or places to stand) in the house, they’ll also optimize your chances of sidling right up next to the star of the show. Who knows? You may even get a little action out of it. You never know who you'll find at this A-listers playground. 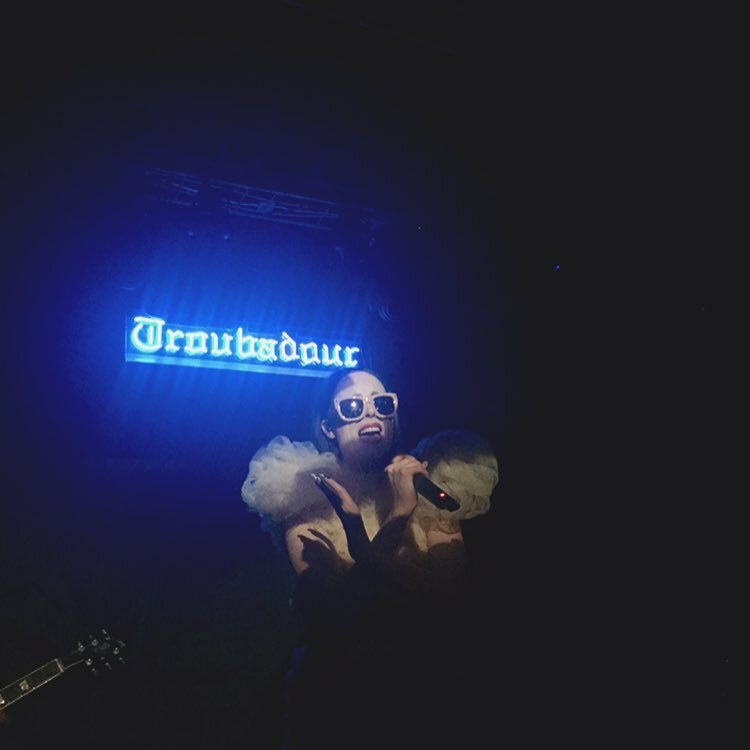 OK, so the Troubadour in West Hollywood isn’t exactly a secret. Since opening in 1957, these walls have lovingly embraced the likes of Joni Mitchell, Richard Pryor, Neil Young, Led Zeppelin, Janis Joplin, John Lennon, Leonard Cohen, Johnny Cash, Tom Waits, Joe Strummer and Prince—the list really does go on-and-on, but you get the picture. This 400-person capacity LA staple is known for hosting iconic stars before they become icons. Just in case you find the next Bob Dylan, make sure to have a camera and a slip of paper or some bare skin ready to be autographed. Get your folk on at The Hotel Cafe. Anyone else out there have "Grey's Anatomy" soundtracks on their guilty pleasure playlist? The show's music supervisor used to scout new talent at The Hotel Cafe. 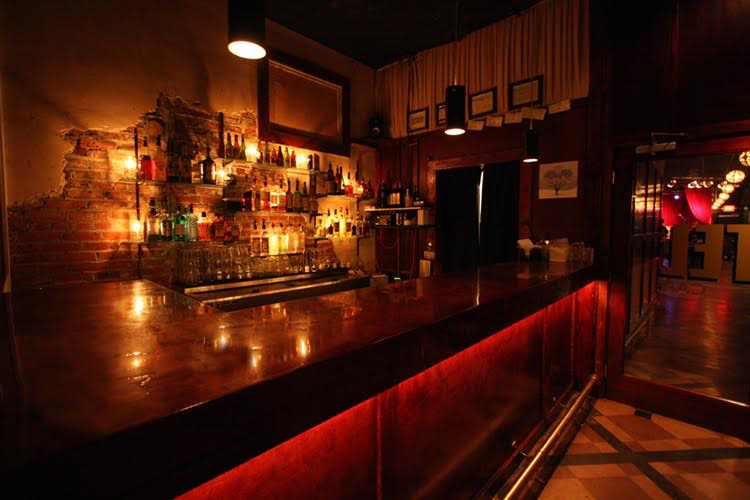 If you love sipping wine while being serenaded by folksy singer-songwriters, you will love The Hotel Cafe in Hollywood. Originally a coffee shop when it opened in 2000, this small intimate space allows for only 165 guests. Thanks to some clever booking, it quickly grew into a music venue and is now a hotspot for discovering the next big act. 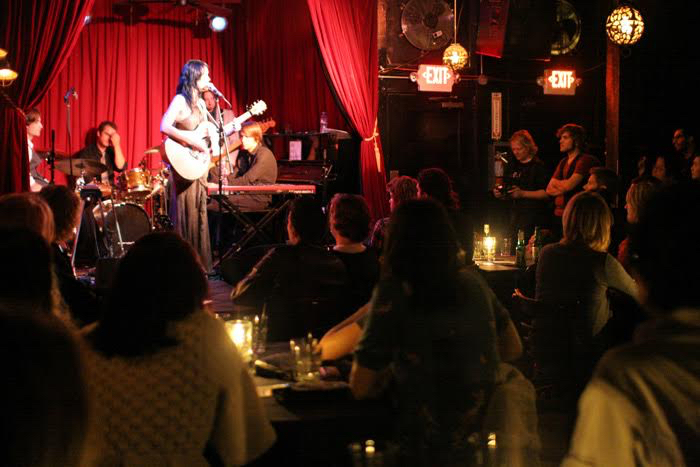 Industry professionals actually use The Hotel Cafe as a scouting spot for new talent. If you found some of your favorite music through Grey’s Anatomy, that's because the show’s music supervisor used to hang out here and let the performers come to her. Keep an eye on the schedule, because there is a good chance that whoever is on it will be break big very soon. Just ask Katy Perry, Adele, Hozier, Haim, Weezer, Mumford and Sons, Sia or Damien Rice. Sarah Silverman's "We are Miracles" HBO special was shot in the Little Room here. 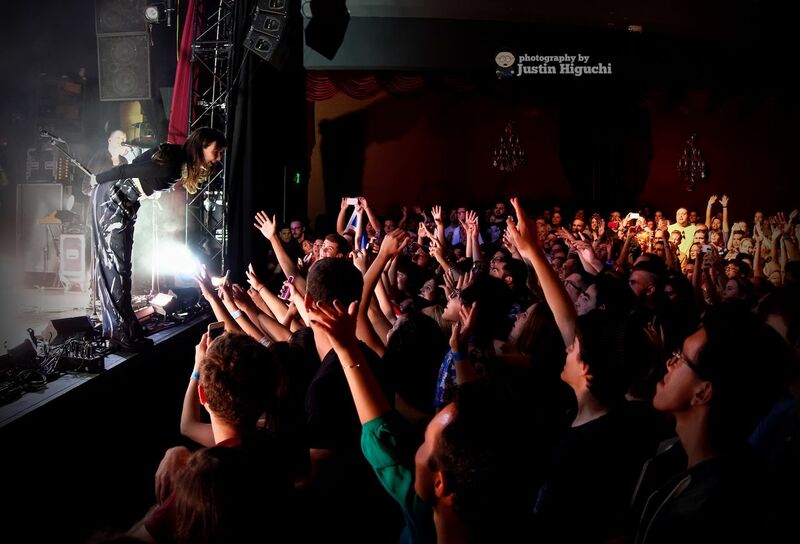 While performing at The Echoplex in 2013, Mick Jagger apparently announced: “Echo Park is an up-and-coming neighborhood and we are an up-and-coming band,” which firmly pegs this dual venue as a major Los Angeles go-to for musicians and their fans. Though there are two different stages, this is really just one glorious venue with a solid reputation for launching the careers of bands like Foster the People and Warpaint. Performers like Beck, LCD Soundsystem, Nine Inch Nails, Green Day and of course, The Rolling Stones, have all played here. Next time you go, don’t be an amateur and take off after the last song. Performers are known to pop out to greet the stragglers. While the 771-seat El Rey cannot be considered huge by Los Angeles standards, it is definitely bigger than the others on this list. 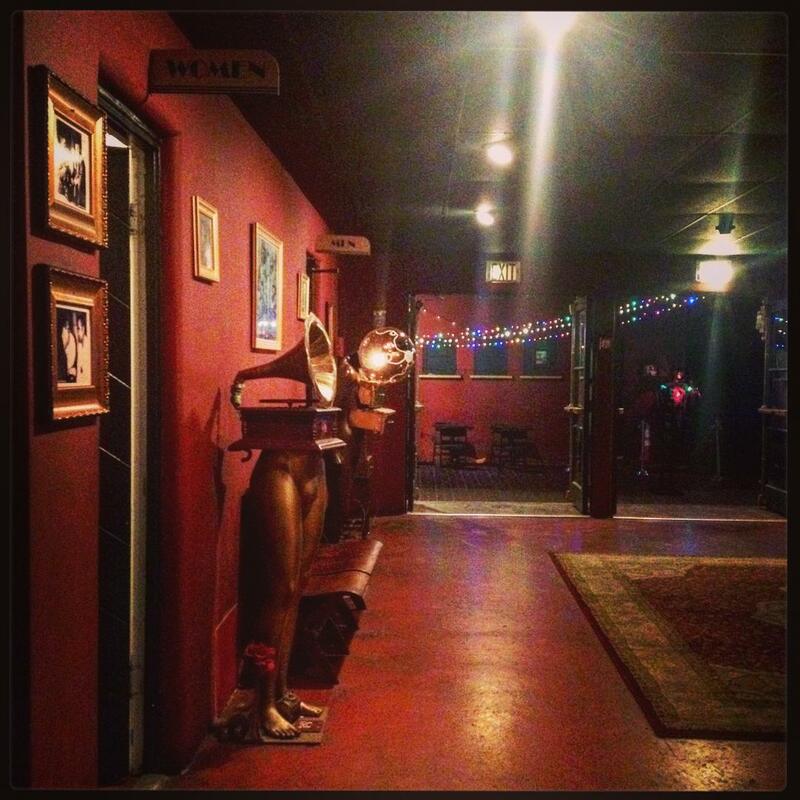 However, that doesn’t mean that you still can’t meet artists in this charming art deco space. Built in 1936, The El Rey spent 50 years as a movie theater before being transforming into a musical mecca in '94. Truly a paradise begging to be featured on your social media, this registered Historic-Cultural Monument features dramatic staircases, a gorgeous chandelier in the central ballroom and a classy lobby. Many musicians hold impromptu signings once their sets end. In fact, this is where Billy Bragg once told my friend to “look out” for me. And no, I wasn’t a drunk mess, he just recognized a kindred spirit (or my hug was so tight and my eyes so wide that he feared for my emotional stability). Before transforming into the rock landmark that it is today, The El Rey spent 50 years as a movie theater. 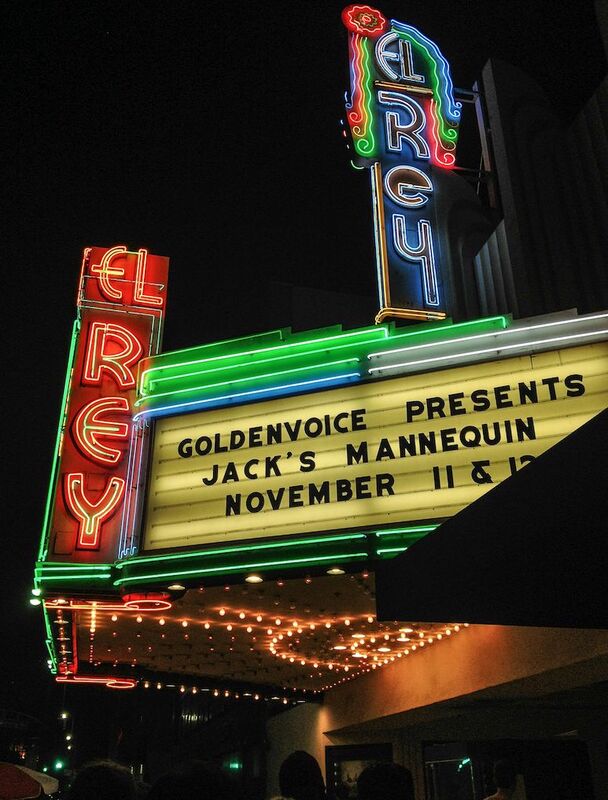 Get up close and personal with your favorite acts at the El Rey. Mila Pantovich is a California-based writer and editor whose work has appeared in JustLuxe and Huffington Post. Her lifelong goals include appearing in a medical journal, befriending Meryl Streep and retiring to a remote animal sanctuary. Concertgoers bring a picnic & wine to watch shows of every genre at this historic amphitheater. Showcasing singer-songwriters before they break big, this cozy spot boasts a full bar & small bites. Echo Park is a densely populated neighborhood of 43,000+ residents in Central Los Angeles.